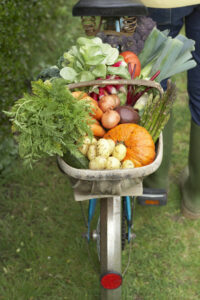 Vegetable Gardens are fun and great for curb appeal. A lot of people love to garden and they’ve got some great reasons for doing it. Gardening is actually said to be good for your body, mind, and it can even be good for your wallet. Planting and eating your own veggies is a great way to connect with the earth and spend some quality time relaxing. So, ready to find out which vegetables you can get started with? Let’s do it! How to begin your vegetable garden. The first thing you need is a place to plant, so make sure that you have set aside a spot in your yard to get working! The next thing you need to do is to figure out what sorts of veggies and legumes you can plant in May. Well, we’ve done a little bit of research for you, and you have a couple great options, but we will talk about that in the next section. Now, once you know where and what you’re planting then you need to make sure you have the proper gardening supplies. You’ll need a little trowel, watering supplies, tomato cages if you’re into that, and little labels to mark which plants are where. Staying organized is part of what is going to help keep planting a garden fun. So, which plants can you plant? Well, Maryland is in zone 7 of hardiness. This is a scale that guides farmers and gardeners to plant after the frost ends and harvest before it begins, depending on the plant. Now, you can go ahead and get planting with some lettuce, onions, and potatoes. It might be a little late for spinach and kale, but you still have some time. 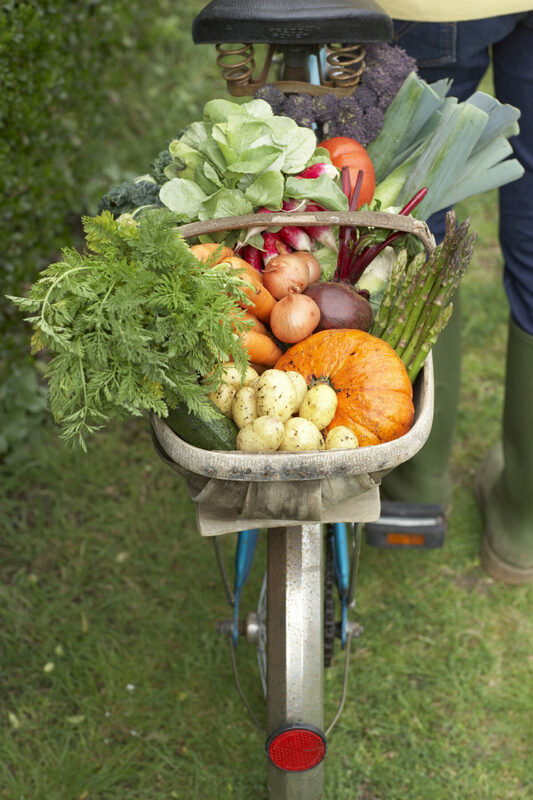 Ready to get started on your new vegetable garden? If you want to prepare your landscape for spring, call the Atlantic Maintenance Group. The Atlantic Maintenance Group is a full service landscaping company, providing weed control, lawn fertilization, aeration, tree and shrub care, leaf removal, design and construction. To get your free quote today, give us a call at 410-768-4720 or contact us via our website today. You can also follow us on Facebook, Twitter, Pinterest, and Google+ to see how we’re growing! This entry was posted on Friday, May 15th, 2015	at 4:35 pm	and is filed under Landscaping Design	. You can follow any responses to this entry through the RSS 2.0	feed. Both comments and pings are currently closed. Atlantic Maintenance Group, LLC has been satisfying both residential and commercial clients for years. The addition of our Landscape Division allows Atlantic Maintenance Group to truly be the only company to call for all your exterior facilities maintenance needs. Copyright ©2019 Atlantic Maintenance Group, LLC. All rights reserved.